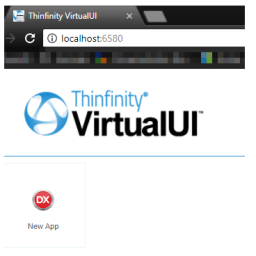 Can you put a VB6 Application on the web? Yes, you can! The present blog post is all about taking your old apps to the cloud. Those legacy apps are useful, robust and users love them. 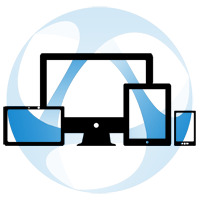 But these same users are now migrating to web environments. Can you put a VB6 Application on the web? Yes, you can! 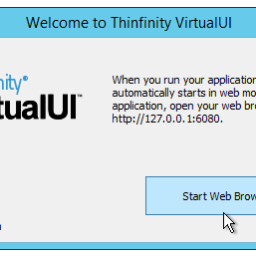 We will show you how to adapt your VB6 application so you can publish your app to the web with Thinfinity VirtualUI. First, we will see how to start the app in the development environment using ‘DemoVB6’. Would you like to have a private demo? There’s no compromise and no cost. We will be happy to show up our solutions to you and your team. 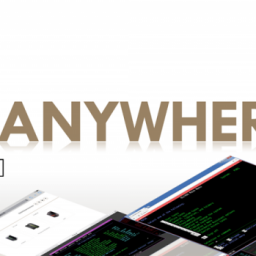 Contact us to get a demo. We will schedule a moment at your earliest convenience. Got questions? Send us a message at support@cybelesoft.com or leave a message on this same post. Keep child windows in front!